An amazing opportunity! 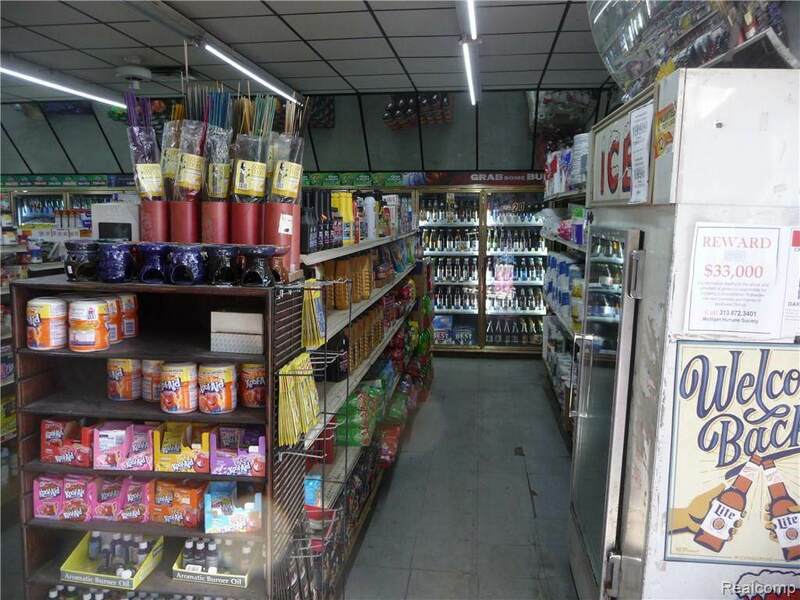 This Party Store includes liquor license, all fixtures! 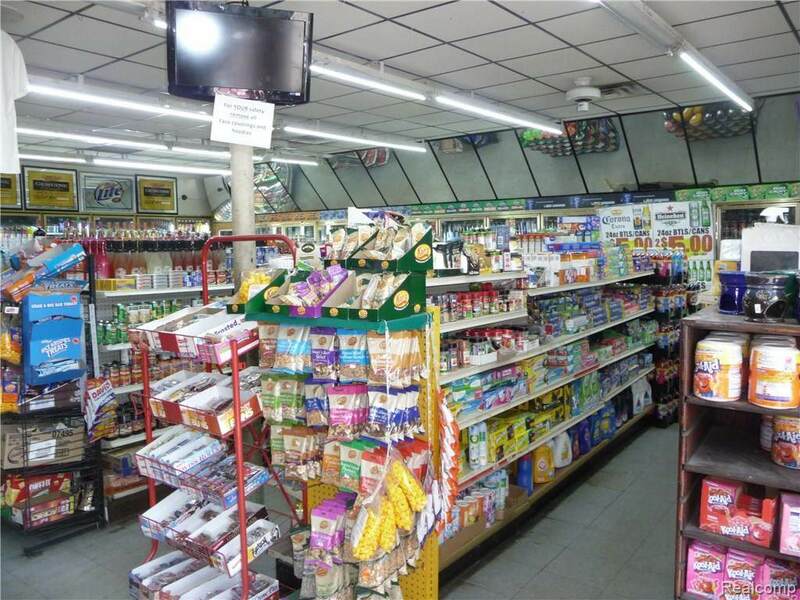 Lottery, Western Union, Money Orders, Snacks and even limited clothing items are all sold in addition to liquor sales! 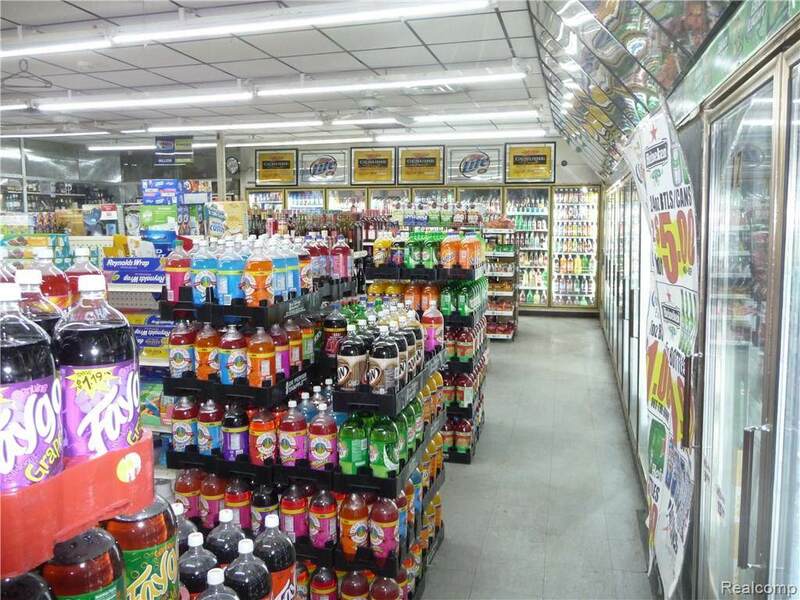 New condensers in all coolers, new LED lighting w/ 8 year warranty and a state-of-the art security system with remote access included. 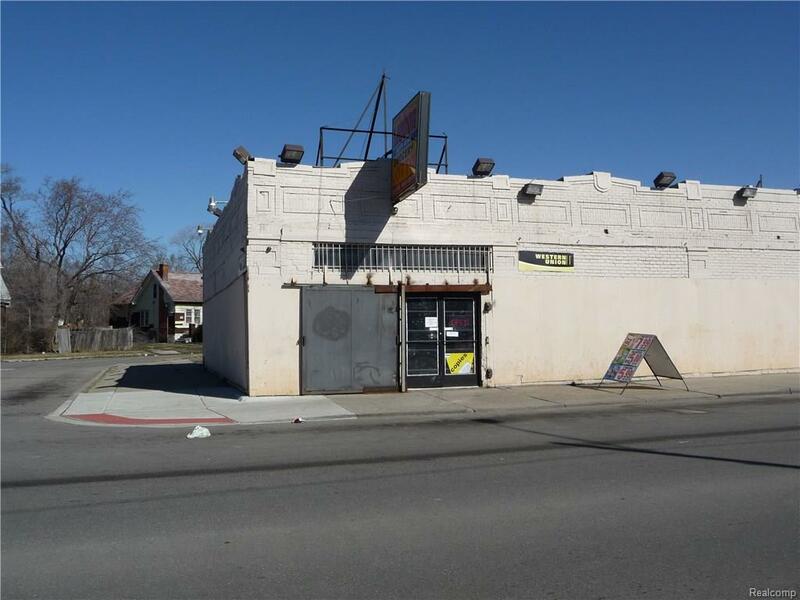 Will consider lease or sale of the building! Motivated Seller, bring all offers! IDX provided courtesy of Realcomp II Ltd., via Rpr Real Estate Services and Realcomp, ©2019 Realcomp II Ltd. Shareholders.